Sodium carbonate, also called soda ash, is used to increase the level of swimming pool water pH. 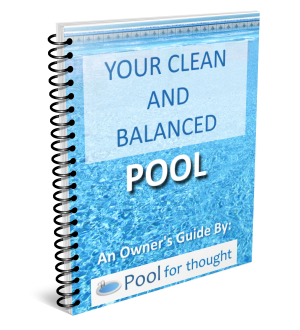 What is Sodium Carbonate for swimming pools? Sodium carbonate, known commonly as soda ash, or washing soda, is an alkali salt. Occurring naturally as the crystalline compound heptahydrate, sodium carbonate is also produced synthetically from sodium chloride and limestone. Widely used domestically as a water softener and acid neutralizer, sodium carbonate is inexpensive and readily available. For swimming pools, sodium carbonate is a strong base, and used to increase the pH level of pool water when attempting to achieve a chemically-balanced swimming pool. 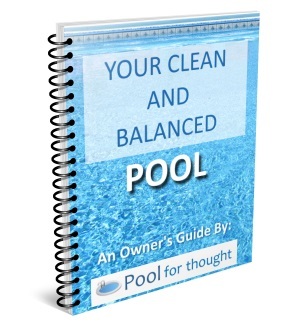 After shocking a swimming pool, the pool water pH may have dropped, leaving the water acidic. Sodium carbonate can be used to bring the pH level back into balance.